Create your own day of fun! Petoskey and the surrounding area has so much to offer, why not take a day and make the most of every minute, create your Best Day Ever! Participating businesses and organizations will be offering incentive and discounts to help you get the most out of your day. Special activities are in the works as well to help complete your day! Track your day with photos from all the places you go and be sure to hashtag #BestDayEver for a chance to win great prizes! We will be tracking the hashtag all day long on Facebook and Instagram and randomly selecting those who use the #BestDayEver to win a prize. Catch the special concert in Pennsylvania Park from 5:00 - 6:30 p.m. with The Real Ingredients! Make your Best Day Ever even better by entering to win all day long during the Best Day Ever! Kayaking - Golfing - Hiking - Shopping - Dining, whatever your plans snap lots of photos! When you stop into a business who is offering a Best Day Ever incentive simply take a photo and "check-in" when possible. Then hashtag your photo on Facebook or Instagram with #BestDayEver and you are in to WIN! 23% off one item * No Exclusions! 15% off the $15 ticket - use code HBANM. Get Tickets Here! Special Sales throughout the whole store! Every Department! Mim's Mediterranean Grill: Free Fiery Feta or Feta Dill Dip with purchase of Gyro Combo. Northern Lights Recreation: 2 games of bowling w/ shoe rental and a $3 arcade card or 2 games of Laser Tag and a $3 arcade card for $9.99 per person. The Katydid: Succulent planting! Simply purchase a mug and plants in-store, and head outside to the planting station with soil and water! J.W. Shorter & Son Mercantile: Free Beekman Soap w/ any purchase. Free Chair Massages with Marge Marker from Trillium Salon & Spa from 11 a.m. - 1 p.m.
Up for a challenge? 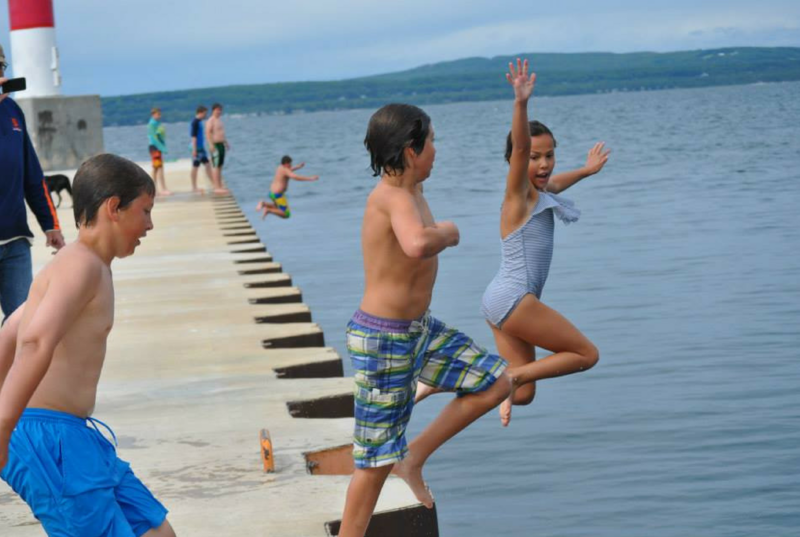 Take part in the Downtown Petoskey Scavenger Hunt during the #BestDayEver! 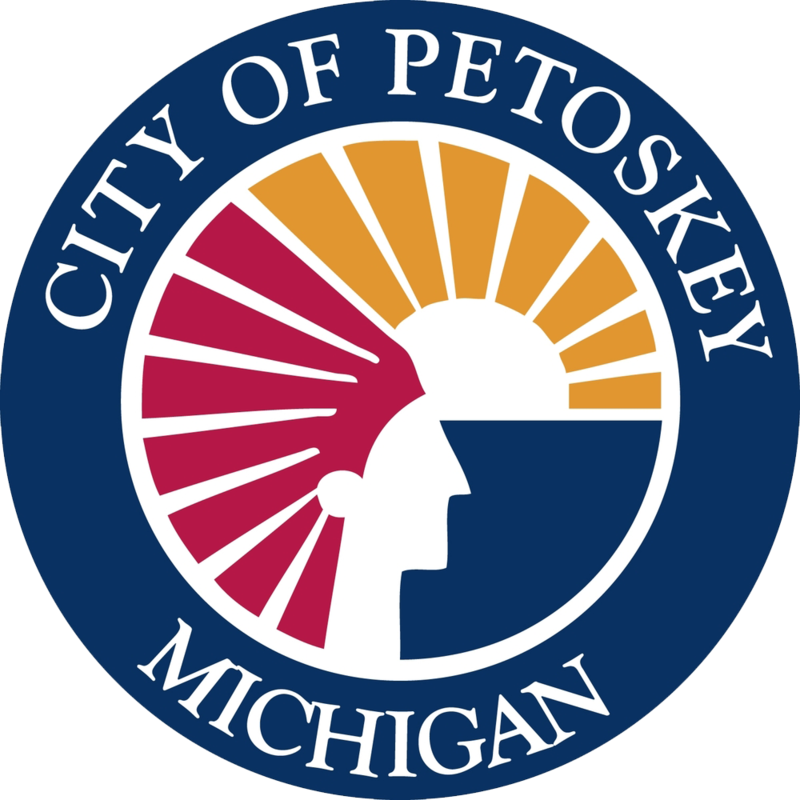 Simply stop into the chamber office to pick up your first clue and start your journey through Downtown Petoskey. Discover all 10 places on the hunt and win a prize. The first 25 people to turn in their completed hunt will win double with an added $10 in Downtown Dollars. Get your thinking caps on and join in the fun. Use the hashtag #BestDayEver and you could win even more prizes! The Scavenger Hunt must be completed between the hours of 10:00 a.m. and 4:00 p.m. on Saturday, June 23rd to be eligible for prizes. The Bay Harbor Vintage Car and Boat Festival kicks off the summer in Bay Harbor with a fantastic collection of classic cars and wooden boats. The highlight of Vintage Weekend is the Parade of Vintage Cars and Display of Vintage Boats, held Saturday starting at 10:00 am, and followed by the awards ceremony at 2:30 pm. The parade is free to the public, and every year thousands of people, both locals and visitors from across the Midwest bring their families to this elegant gathering of vintage cars and motor boats. Click here to see more! Stop by the Crooked Tree Arts Center for music, arts and crafts, popcorn, lemonade, and summer snacks from 12 p.m. - 4 p.m. This is a free event! Great Activities on Your Best Day Ever! Want to make your Best Day Ever even better? Get out on the water! 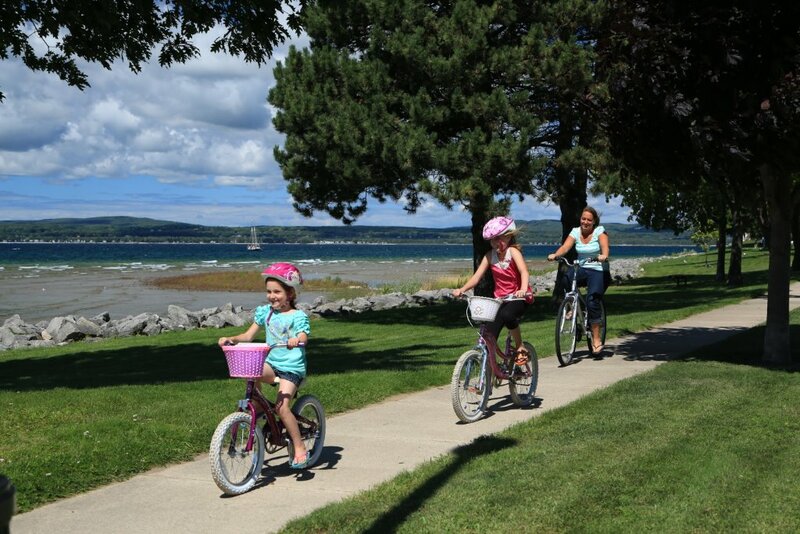 One of the best ways to explore the Petoskey shoreline area is on Little Traverse Bay. 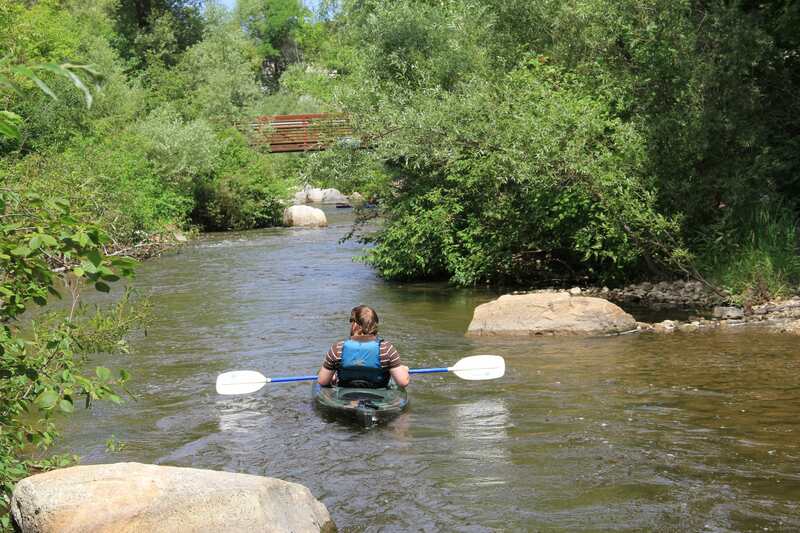 Kayaking, paddle boarding, canoeing, boating, and sailing are all enjoyable and relaxing ways to connect yourself with nature while taking in the environment surrounding Petoskey. On a calm day from Little Traverse Bay, you can spot the Petoskey State Park, Harbor Point, Harbor Springs, and the land areas to the north, west, and south of Petoskey. No matter where you are in Harbor Springs or Petoskey, you are in the Little Traverse Bay Watershed! 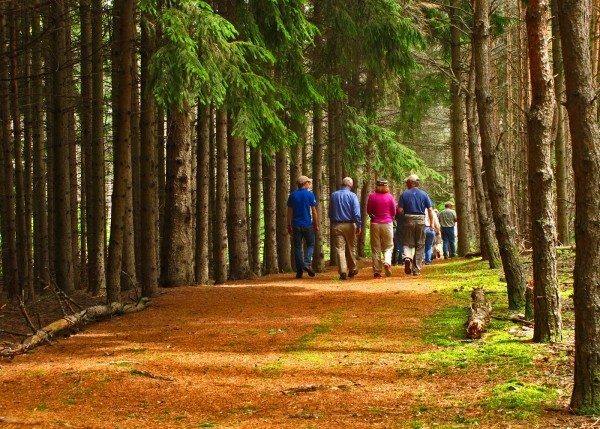 The Top of Michigan Trails Council oversees about 288 miles of existing or soon-to-be constructed trails. About 180 of these trail miles run along old railroad corridors. TOMTC “Trunk Line” Trails are non-motorized (except for snowmobiles) multi-purpose trails that can ordinarily be used for running, hiking, bicycling, in-line skating, and more. Discover more about the TOMTC trails and view a map here. Little Traverse Conservancy nature preserves are protected in their natural states for all time. Today the Conservancy maintains 107 miles of trail on nearly 50 nature preserves. And they are open for enjoyment by you, your family, and all generations yet to come. Find a reserve near you and go exploring! Jumping off the Breakwall is a summer time tradition. Snap a photo with a friend and make a memorable splash! Around 400 million years ago a Michigan treasure was alive and well in a deep sea. 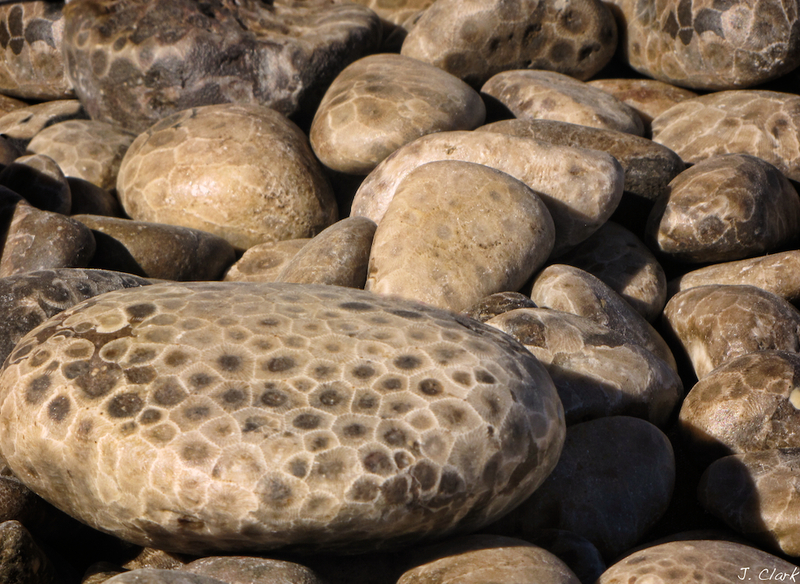 Take time to go find your perfect Hexagonaria Percarinata or as we know them now, a Petoskey Stone. Find out the best Hot Spots and how to polish your own Petoskey Stone here!